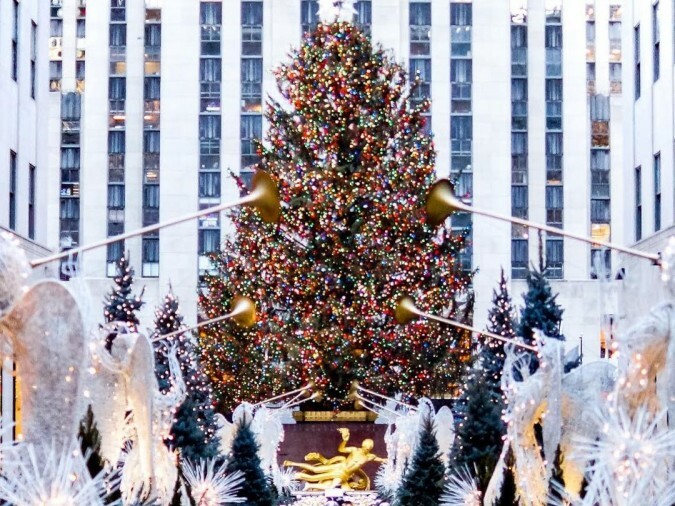 The tradition of the famous New York Christmas tree began in 1932. This year, in 2018, it will be the 86th Christmas tree. 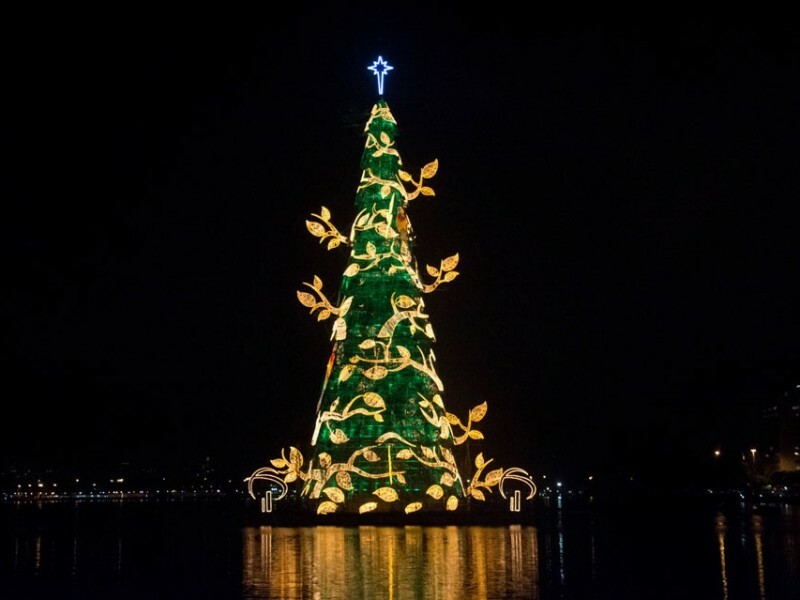 On November 28, the "Tree Lighting Ceremony" will be held, a festive gathering for the official illumination of the fir tree. This one is even presented on the airwaves of the NBC television channel. 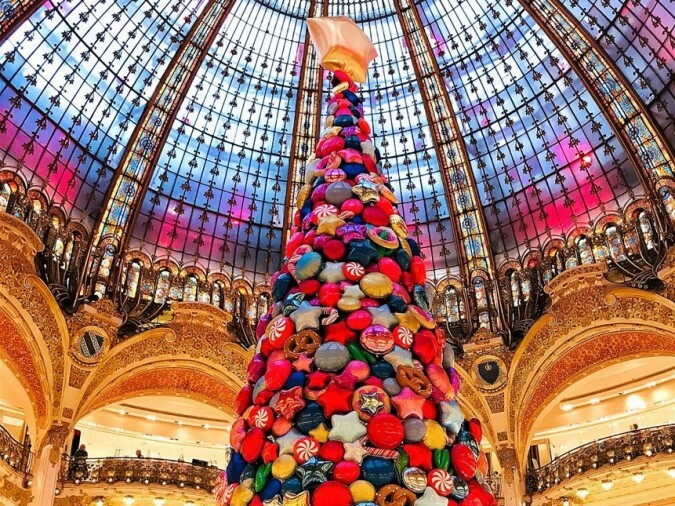 Each year, the Galeries Lafayette Christmas tree is under a different theme, even store windows must, themselves, respects a certain theme. Indeed, it is never a natural Christmas tree decorated traditionally. It's still a blazing concept. Here is the 2017 edition of giant candy. 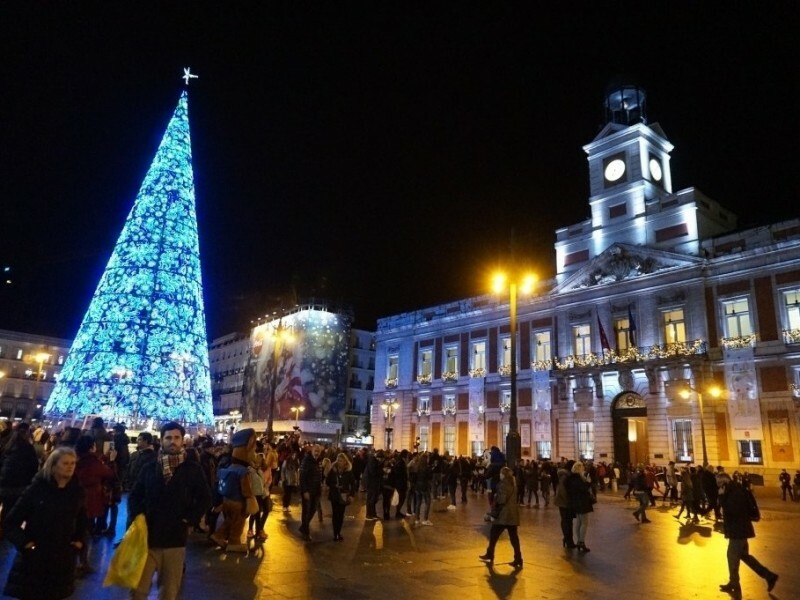 La Puerta del Sol à Madrid est un grand espace de rassemblement, un des endroits les plus animé de Madrid. Étant donné la température plus chaude du pays, il serait difficile de conserver un arbre naturel en bon état sur une aussi longue période. 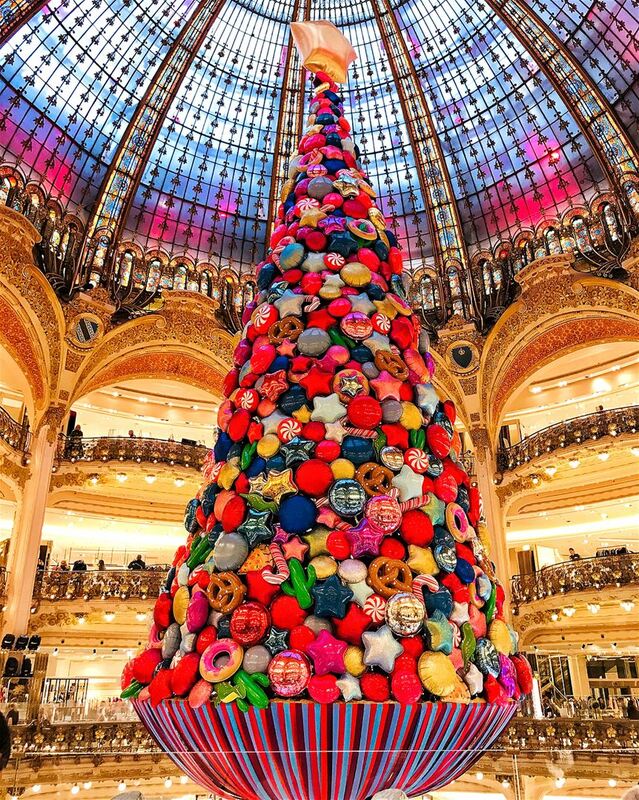 C'est pourquoi, ce sapin est en réalité fait uniquement de lumière, ce qui le rend d'autant plus majestueux. Every year since 1989, Norway has been offering this Christmas tree to Germany to highlight the friendship of both countries since the fall of Berlin. 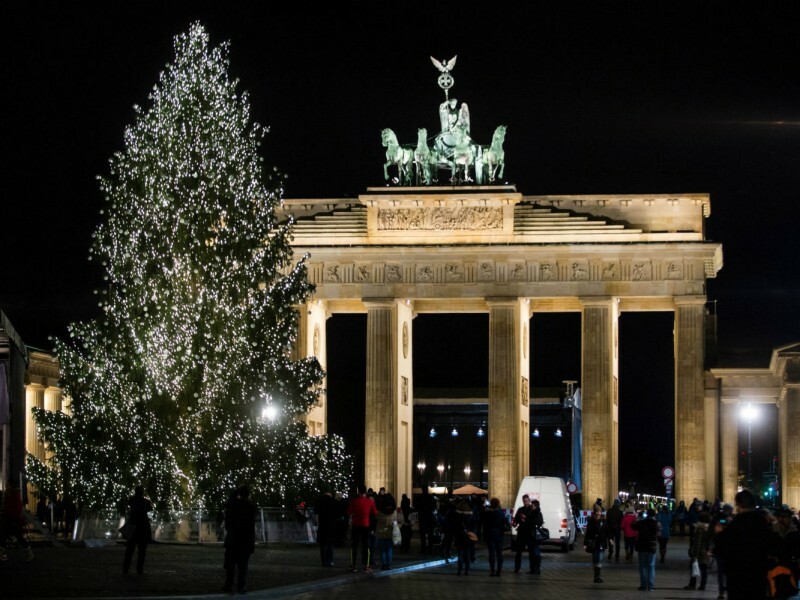 The fact that the fir tree is installed at the Brandenburg Gate is not random, it was an integral part of the Berlin wall and was, in a way, the symbol of division of the city. 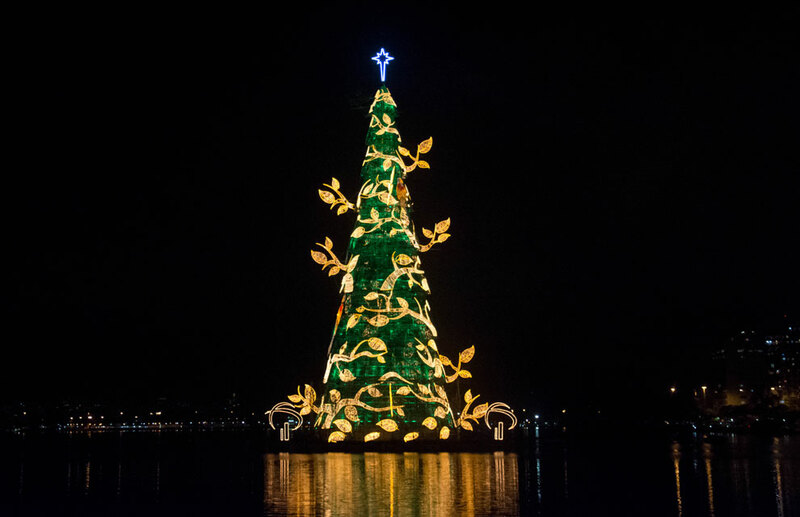 Given the temperature of Brazil, they opted for a fir tree made of light. This tree is somewhat delusional. Indeed, it is located on a small artificial island giving the impression that the tree floats on the water! It holds the Guinness record for "the largest floating tree in the world".